Data loss is typical, and this sentence has been repeated multiple times, warning users the insubstantiality of data. The best defence against data loss is to take a backup, while we understand data loss sneaks right up. We lose essential data; sometimes by our ignorance and sometimes accidentally, which we can't avoid. Irrespective of data loss, most of the times we want to recover our data at any cost. In some cases, data loss problem is very simple, and one can recover data quickly without any help from data recovery professionals. But sometimes data loss is very complex and complicated, and you need professional assistance to retrieve your data. So in general, when the hard drive is detecting in a system, irrespective of data loss scenario, in most of the cases data can be recovered with the help of software. Stellar has external hard drive recovery toolkit - A set of professional data recovery software. You can compare all software versions, and decide to choose any of them depending on your need. This is the primary version of Windows Data Recovery Software. You do not need to be a technical wizard to recover data from your hard drive. This software can retrieve unlimited data for you and has helped millions of user across the globe to restore the files on their windows system. It can recover your data with ease from any external & internal hard drives, USB drives, SD cards etc. It comes with lifetime validity and can help provide unlimited data recovery. The software recovers data from inaccessible hard drives/Corrupted hard drives/Formatted hard drives. The software has Quick Scan & Deep Scan options. Note: We recommend this software for individual users, students etc..
Upgrade to Windows Data Recovery - Professional is even better, offers most of the features of Home version & additional functionality to create a disk image, raw recovery from hard drives, CD/DVD data recovery and advanced saving options. Windows Data Recovery - Professional can easily help to recover data from missing/corrupted partitions and every virus infected hard drive. It can easily recover from hard drives having multiple bad sectors. For severely corrupted hard drives it offers advanced search options. Recovers data from Hard Drives, SSD, SD cards, Flash drives & other storage media options. Note: We recommend this software for Professional users like Computer repair shops. Windows Data Recovery - Technician can restore all your data with an interface anyone can use. This version works for RAID hard drives, fully capable of recovering data from failed RAID 0, 1, 5, 6, 0+1 and 1E hard drives. The tools is laced with advanced features for retrieving data for your RAID hard drives. This professional RAID recovery tool can restore data from partition loss/damage, lost/missing volumes. Help to recover from lost or missing RAID volumes. Create an image of the hard drive. 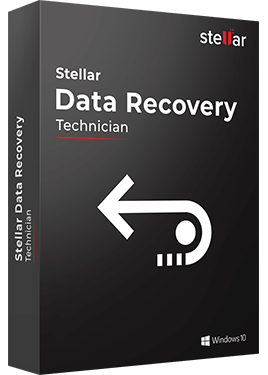 Note: Recommended for IT professionals, IT managers; cases where you need to recover data from many systems with different configurations, and high-end servers. All of our software's come with 100% Money Back Guarantee. In data recovery terminology, we classify physically damaged drives (internal/external) as complex data loss situations, and in such cases, you cannot recover data with the help of any of the software's listed above. If facing data loss because of a physically damaged hard drive, you need help professional data recovery services providers. A physically damaged hard drive needs to be operated in CLASS 100 CLEAN ROOM. Any hard drive which is physically damaged and is operated in CLASS 100 CLEAN ROOM has the best chance of getting data back. Any hard drive operated/opened outside CLASS CLEAN ROOM, makes it a high-risk activity and rendering the drive tempered, in process jeopardizing data recovery. Specialized HDD recovery tools are mandatory for successful recovery of data. 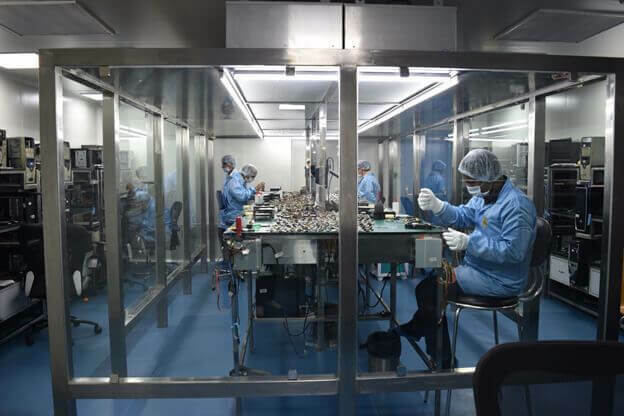 A class 100 clean room has less than 100 dust particles of size 0.5 microns per cubic foot of air as against a typical air-conditioned office building containing 5,00,000 to 10,00,000 particles per cubic foot air. Professional data recovery companies have a huge hard drive spare inventory, which helps them to repair the hard drives. 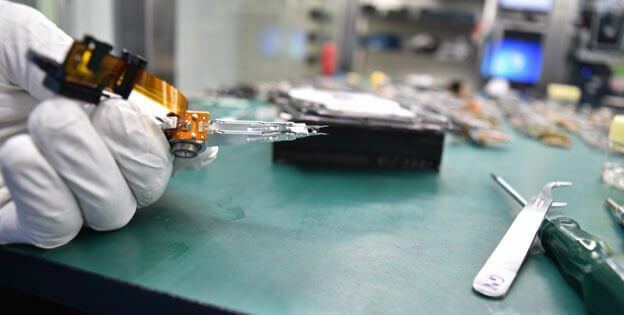 The experts make the hard drive functional temporarily by removing faulty parts and replacing them with spares available in their inventory. This is a very complicated job, and it requires accuracy and precision; any failed attempt here may lead to permanent data loss. Note: Spare transplantation is a very complex job and only experts should perform this task. If this task is not done precisely this may lead to permanent data loss. Read more here, How Data is recovered in a Professional Data Recovery centre. There is 100% requirement of a professional data recovery software in hard drive data recovery toolkit. 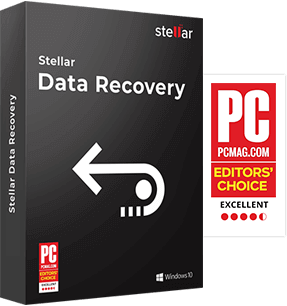 Once the faulty hard drive is made functional by doing spare transplantation, the experts scan the hard drives by using a Stellar's proprietary data recovery software. Often water damage can lead to hard drive contamination. One needs to open the hard drive and clean the platters. To open a hard drive, one needs a particular set of screwdrivers. Cleaning platters are very tricky and tedious process. The data on the hard drive is stored on the platter and to clean the platters one needs to have expertise. Any mishandling can lead to permanent data loss. Only trained and professional expertise will be able to clean the hard disk platters with minimum damage to it. 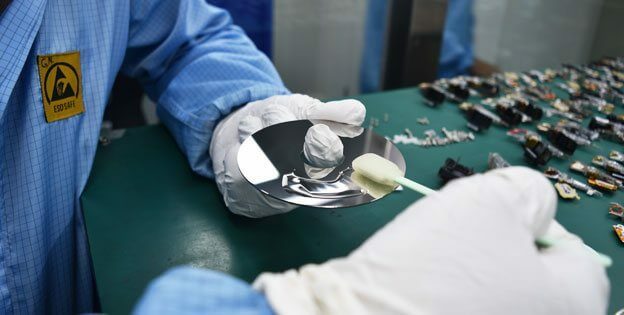 For different contamination situation on hard drive platter, there are different methods of platter cleaning. Sometimes you have to do dry cleaning the platters, sometime, you have to apply a particular liquid on platters to clean dust particles. Also, there are some special tools which are specially designed to clean platters safely without further damaging the platters. To operate and recover data from physically damaged hard drive; a considerable undertaking of infrastructure cost is required. And only a professional data recovery experts should handle such complicated cases, as they have the environment, tools, techniques and experts that help recover data from any complicated situations. We strictly recommend users to let the professional data recovery providers handle cases of physical hard drive damage. You can recover data from logical data loss cases on your own, with the help of professional data recovery software's mentioned above. We strictly recommend users to let the professional data recovery providers handle cases of physical hard drive damage. 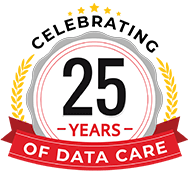 One such professional data recovery provider is Stellar Data Recovery, in business since 1993, has helped customers recover data from physically damaged hard drive. Not only physical cases, but our software's have also helped millions of customers across the globe for logical cases. Stellar can assist you in providing all instruments required to recover data from hard drive. We have some readymade solutions which can work as your handy Hard Drive Data Recovery Toolkit. For any assistance on data recovery service speak to us at 1800 102 3232 or contact any of our data recovery centres today.